Choupette is the best Fashion Brand of the year! On March 27th Choupette was recognized as the Best Fashion brand of the year by an annual National Kids Fashion Awards for achievements in the children's fashion field and creativity! 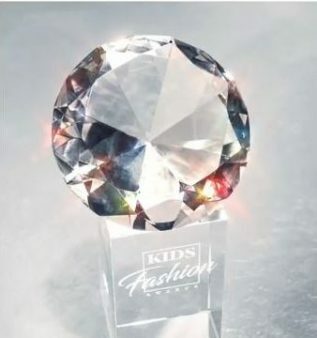 "In the atmosphere of magic, the Kids Fashion diamond prize Award took the worthy place among all Choupette awards - Anastasia Vasilkova, the development director of TM Choupette comments, - new target audience of our trademark — teenagers, therefore we highly appreciate this award which proves that it our collections are trendy in teenage fashion and our audience loves and supports us". Choupette fashion show was held within the Award. 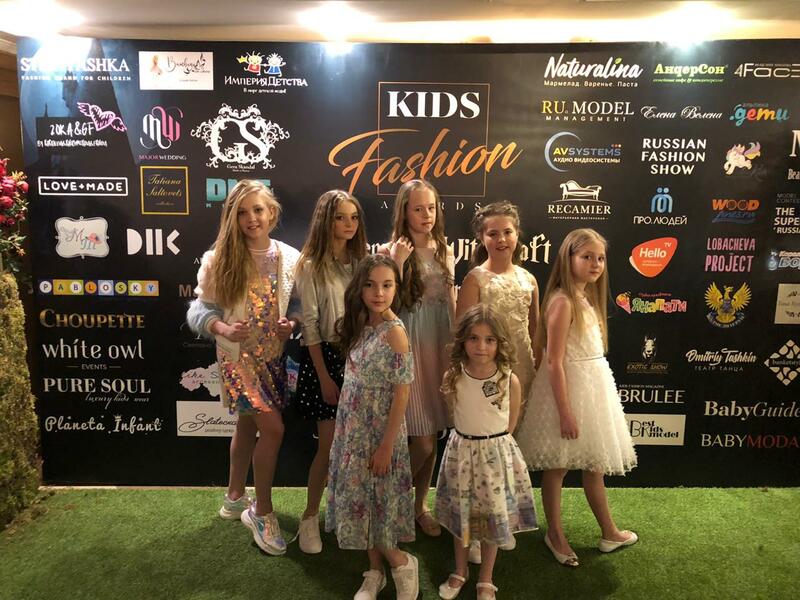 The brand presented looks from spring-summer 2019 "Marshmallow" and "Aquamarine" collections for girls, "Odyssey" and "Street" for boys. Choupette Fashion collections, in which all trends of this season are embodied, were highly appreciated by the Award jury and with delight were accepted by the public. 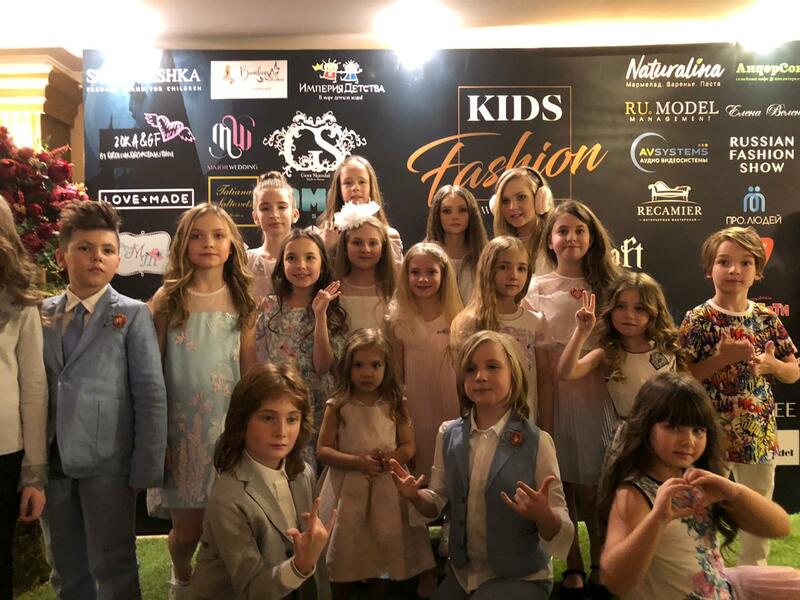 Movie stars, television stars, media persons and some of the best representatives of children's fashion industry were invited as special guests, the public received a lot of positive emotions and wonderful gifts from event organizers.